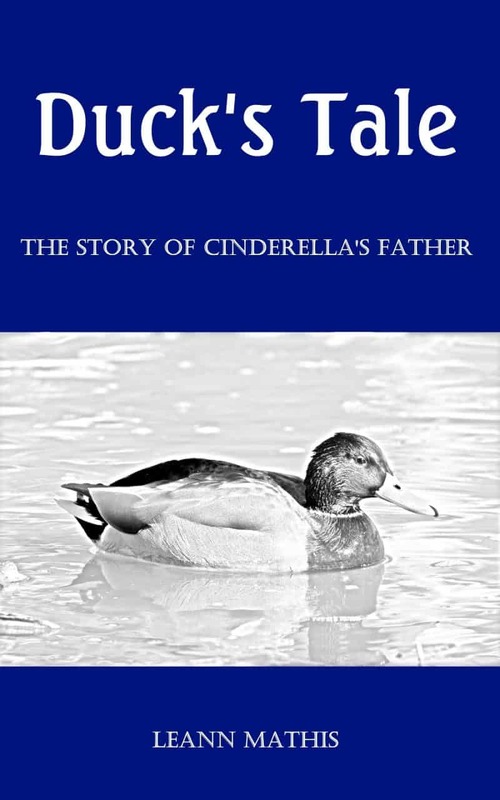 Cinderella's father started out as a "duck" but transformed into a man. Yes, sign me up for LeAnn Mathis's newsletter! I'll get Duck's Tale as a perk of my subscription, and I'm free to unsubscribe at any time.